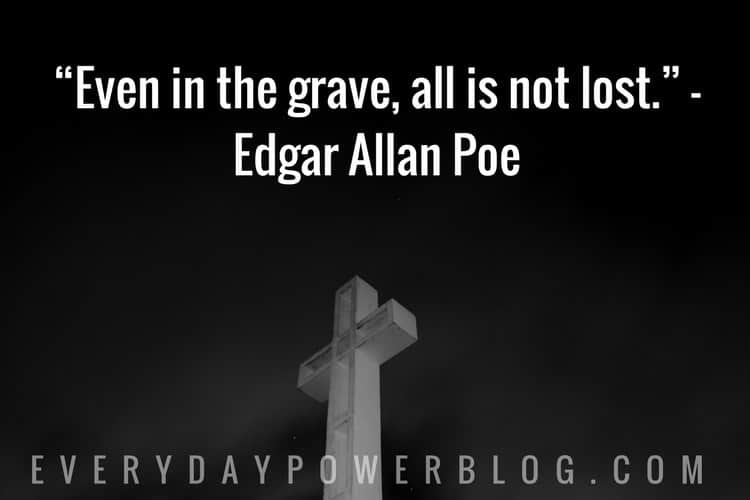 Our latest collection of Edgar Allan Poe quotes on Everyday Power Blog. 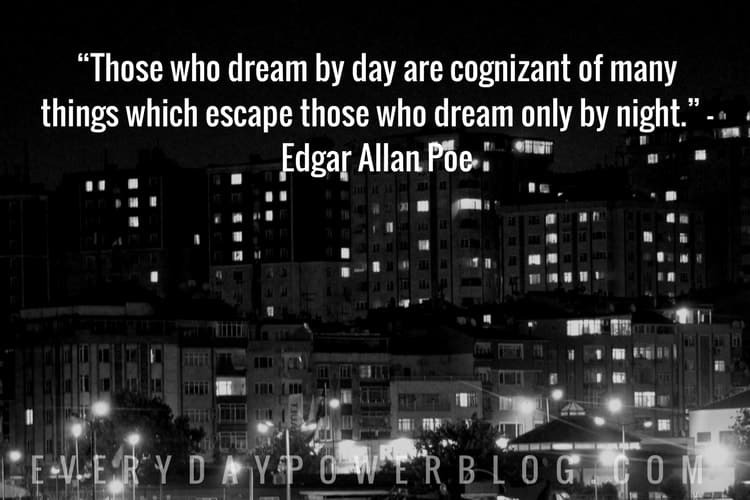 In the realm of mystery and horror, perhaps no greater writer comes to mind more than the name Edgar Allan Poe. 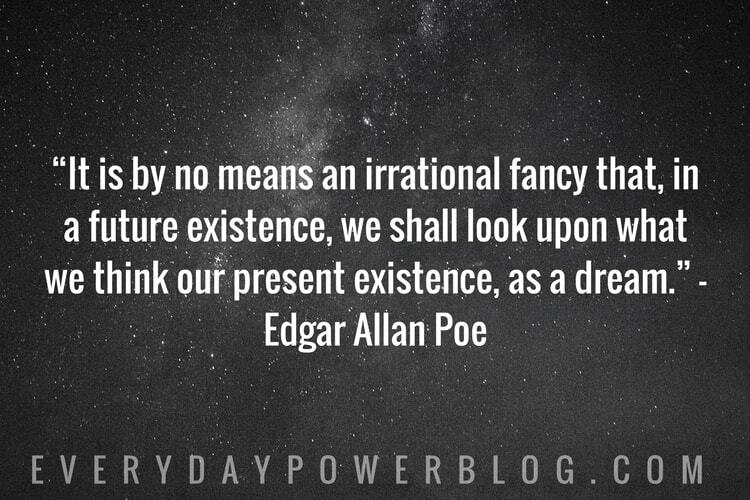 Early on, Poe had shown he had the gift of the pen. 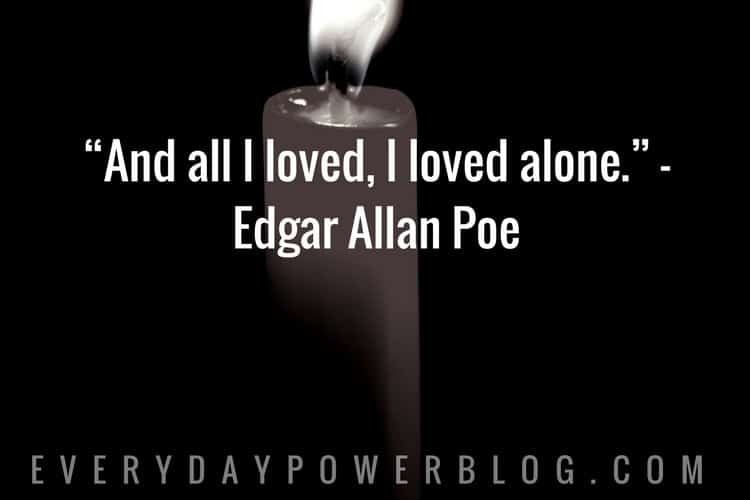 A few of his notable works such as “The Raven”, “The Tell-Tale Heart”, “The Murders in the Rue Morgue”, and “Annabel Lee”, all continue to inspire readers to this day. 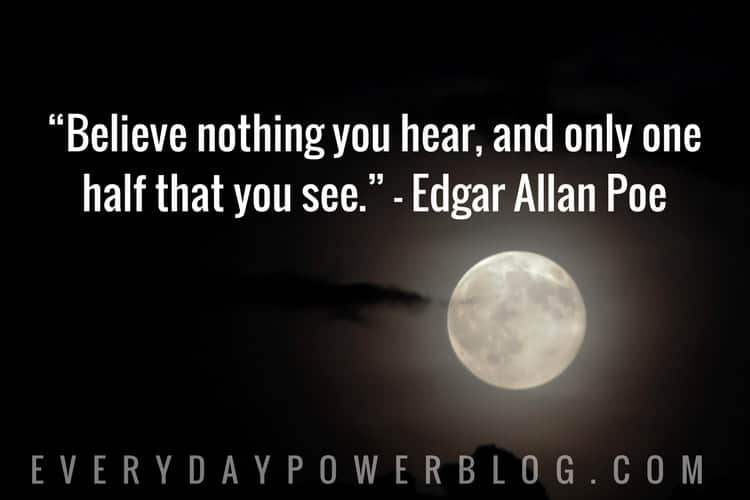 In fact, his writings gave birth to modern detective stories. 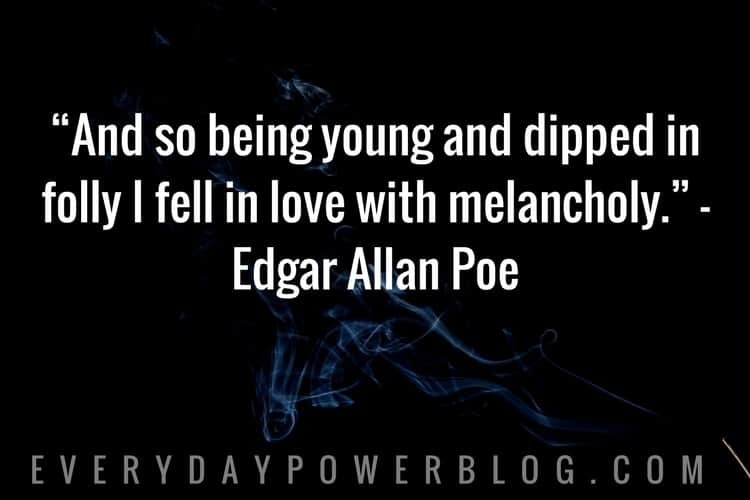 Despite being gifted with words however, his life had been riddled with its share of sorrow and hardship. 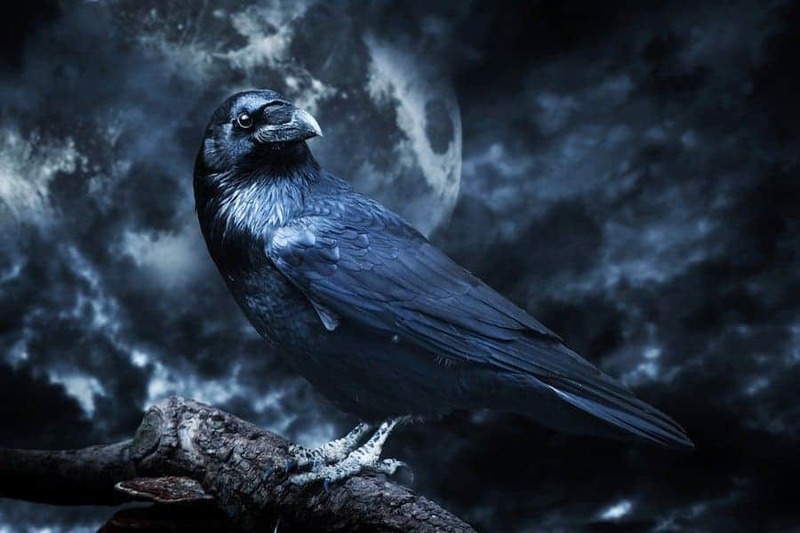 In fact, his death on October 7, 1849 was as shrouded in mystery as was his tales. Still, he left a powerful legacy for those who would dare to follow in his footsteps. 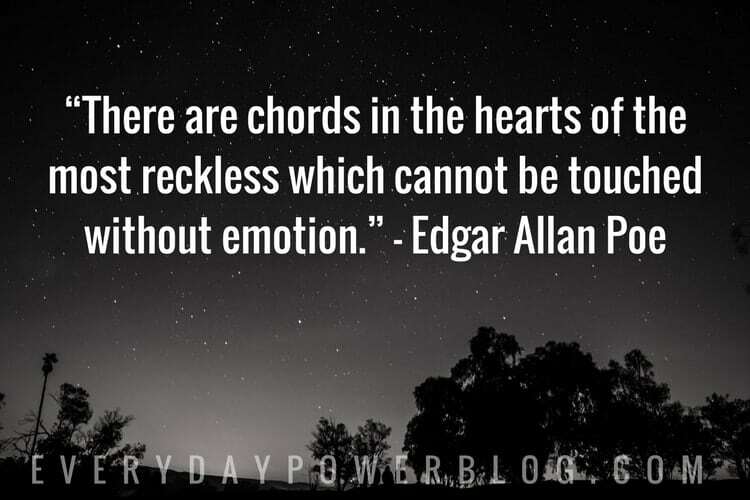 If you enjoy unraveling mysteries hidden in darkness, check these Edgar Allan Poe quotes from his most famous poems. 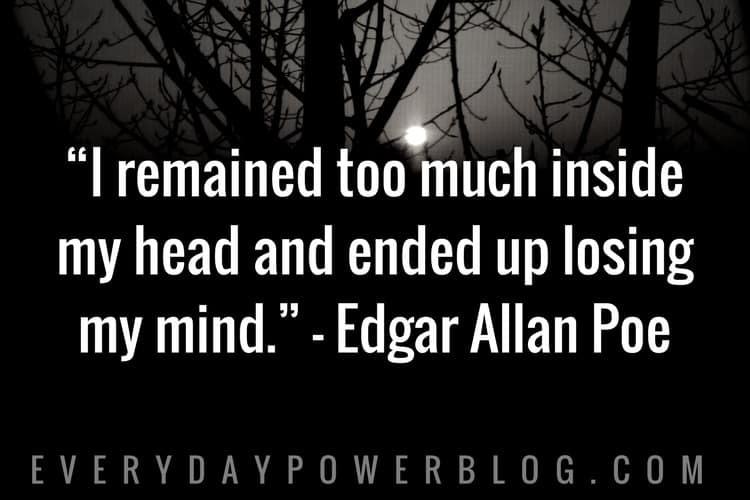 Did these Edgar Allan Poe quotes give you any chills? 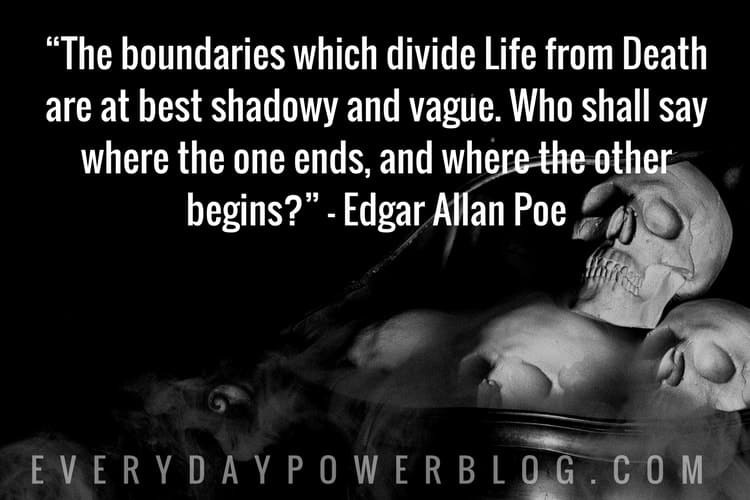 Reading about madness or death may seem strange – but perhaps even more so if you had been writing about them. 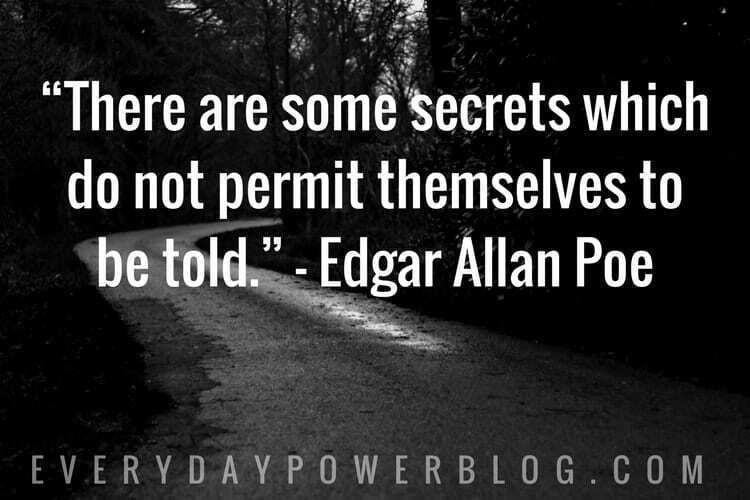 These are typically dark subjects that most folks would be all too happy to avoid. 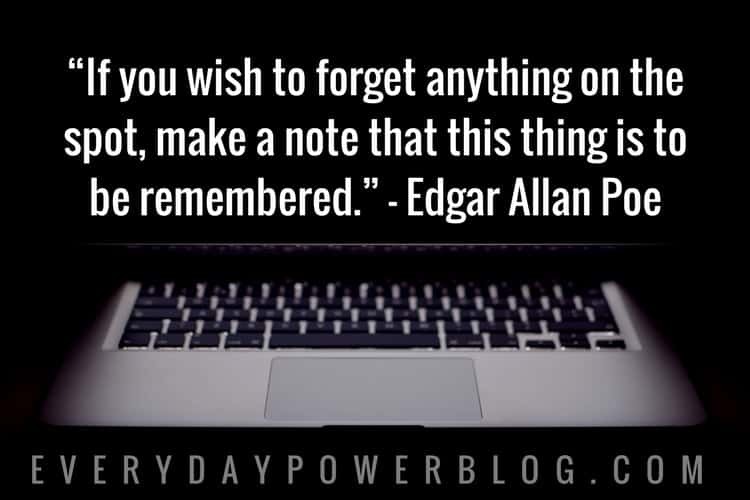 However, having a great writer such as Edgar Allan Poe pen these subjects have made them less frightening. 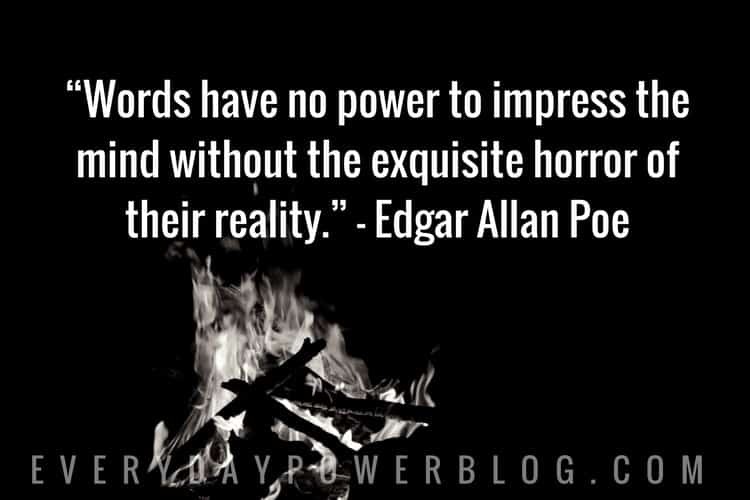 In fact, his words made madness and death appear enigmatic. 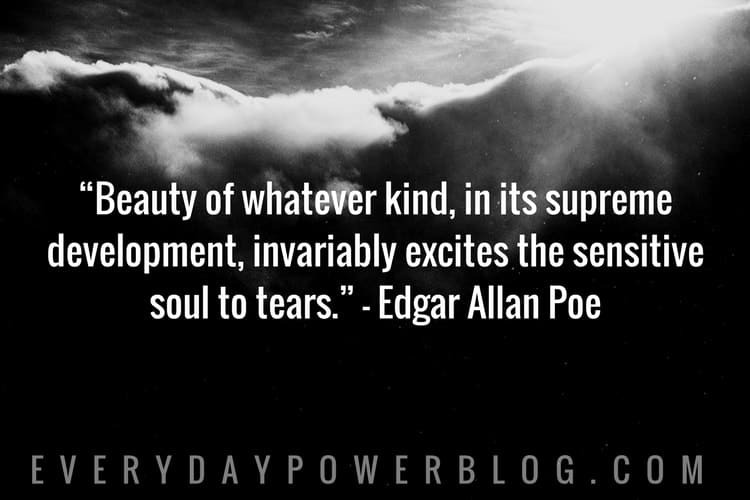 Such is the talent that Poe left the world with. 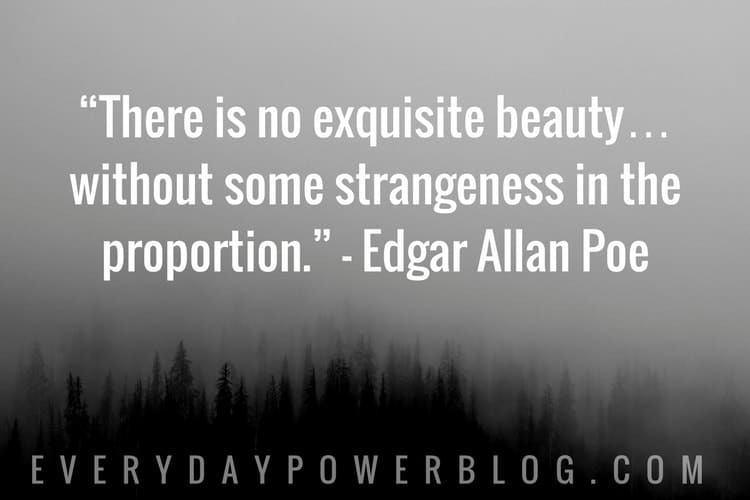 If you enjoyed these Edgar Allan Poe quotes, be sure to share them with a friend today.